Have you ever considered going on a hunt for treasure? Well apparently the best place to start is Alibaba’s Taobao website, literal meaning “searching for treasure website”. Once you’re done searching there, you may want to consider picking up some of Alibaba shares as it could prove to be a treasure trove in and of itself. Since February of this year, the share price has been on a tear, but do the shares still have steam to keep pushing forward? 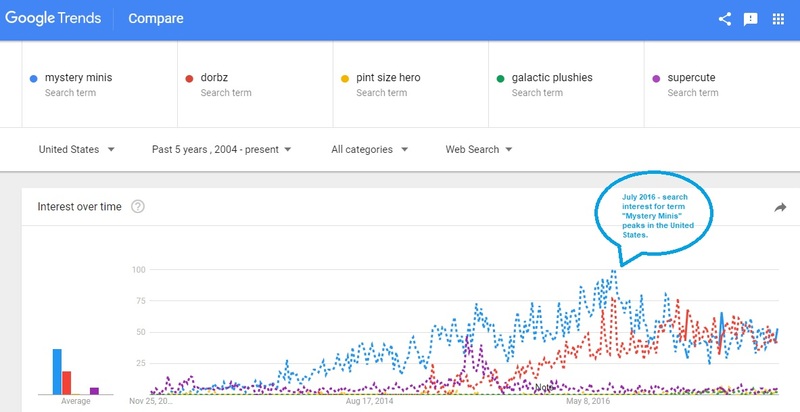 Well look at some search trend data to see if there are any hints. Alibaba and its properties have established itself as the prime player in China, with some sources indicating that nearly 80% of online sales are handled by Alibaba or one of its affiliate websites. While these are very impressive figures, the question for shareholders or those that are considering taking a stake in the company is can the company continue growing at the same pace, or something comparable. A couple surprising trends were identified, the first was the fact that search interest for the term ‘Alibaba’ continues to grow in China. While it may not be evident by looking at the charts (Distorted by search spikes in 2014 coinciding with Alibaba’s IPO year) but search interest in Germany, the U.K. and U.S.A has been on an uptrend since google began tracking search trends in 2004. On the other hand, search interest has been down in Japan since 2010. (Excluding a one off search spike.) Most importantly though, worldwide search interest for the term is growing and shows no signs of letting down. While it’s hard to say if the search trend can tell you anything other than the number of new adopters navigating to the platform through Google, but being that the company revenues are tied into the number of individuals navigating to the Alibaba website and its partner properties, at the least, the continually positive search trends should bode well. Perhaps Alibaba is the modern day treasure chest that investors have been looking for. The trend has spoken!